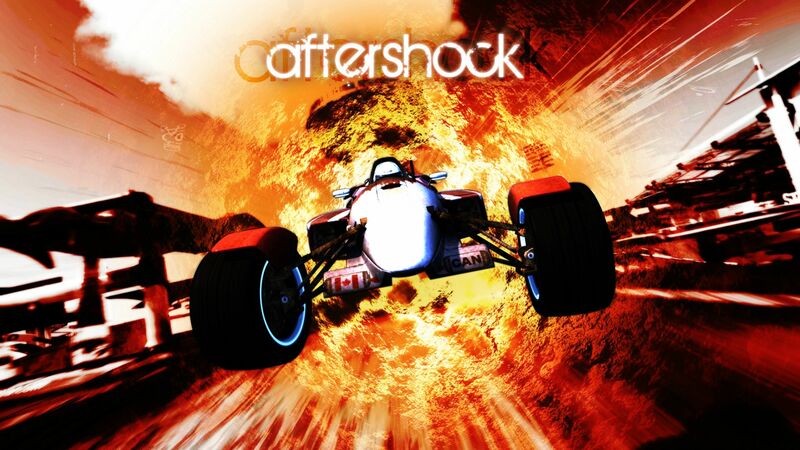 Location: Home Find Tracks Deejay |inactive's Tracks NDC - Aftershock ! Name : NDC - Aftershock ! The Nations Dirt Cup 2013 is launched ! I hope you'll enjoy this track and I wish you a good hunt on NDC tracks ! GPS by Tia in 0:57.25"
Rated 2.60 stars by 5 players.